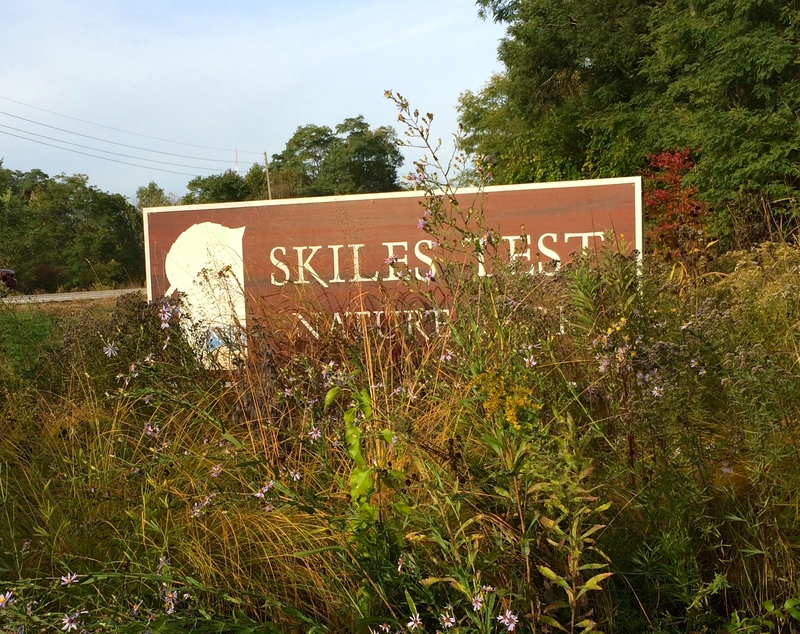 Just across the street from Woollens Garden you’ll find another of the city’s most primitive parks, Skiles Test Nature Park. 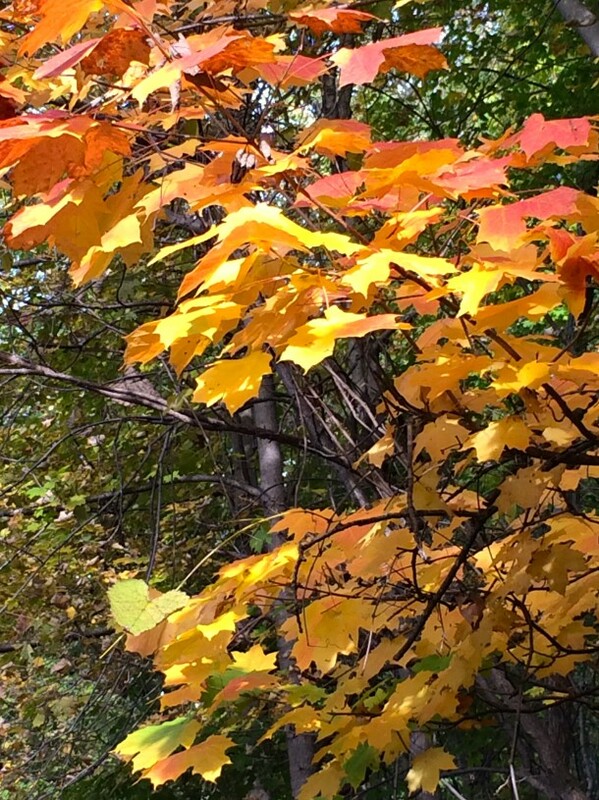 There’s no better place to take in the sites and sounds of fall than this eighty-one acre forested area on the northeast side of Indianapolis. The Test family made their home near the center of this land in in the city’s early years. Indianapolis businessman Skiles Test inherited the family farm upon the death of his father Charles in 1910. 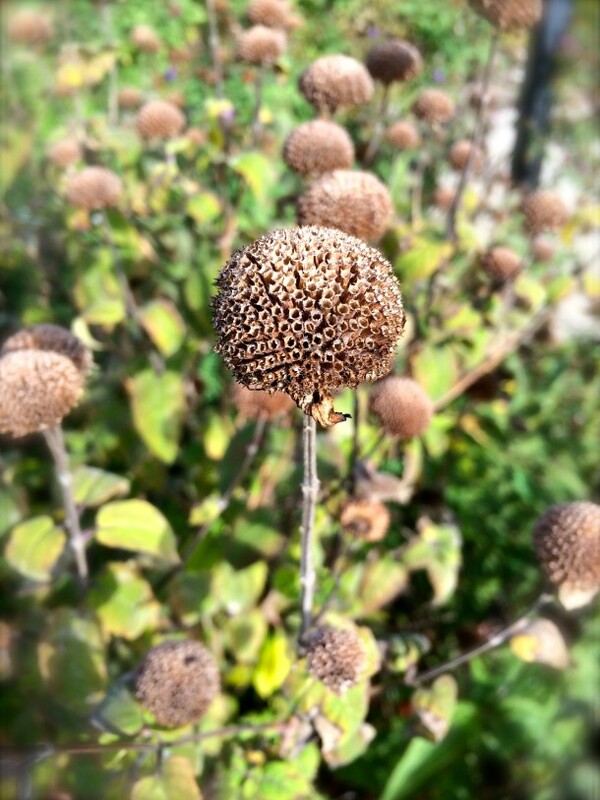 The sights and sounds of fall are all around. Skiles Test was a reclusive figure and urban myths about his eccentricities abound. Tales ranging from a haunted pet cemetery on the property to Mr. Test keeping his deceased wife on display in a glass coffin made rounds in the city. The Test farm became a popular site for curious trespassers and vandals. 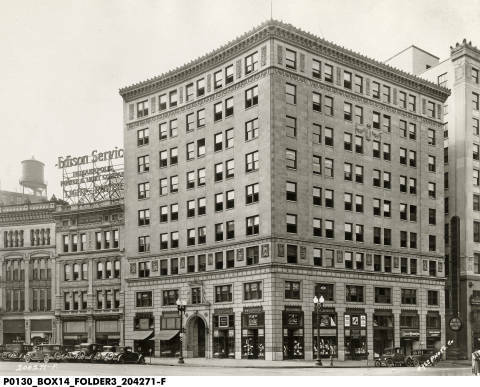 Skiles hoped that his property could one day have a more constructive purpose. 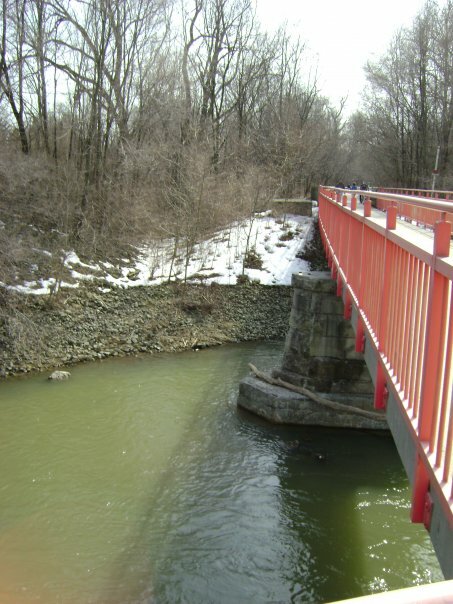 He willed the property to the city of Indianapolis upon his death in 1964 to be used as a park. 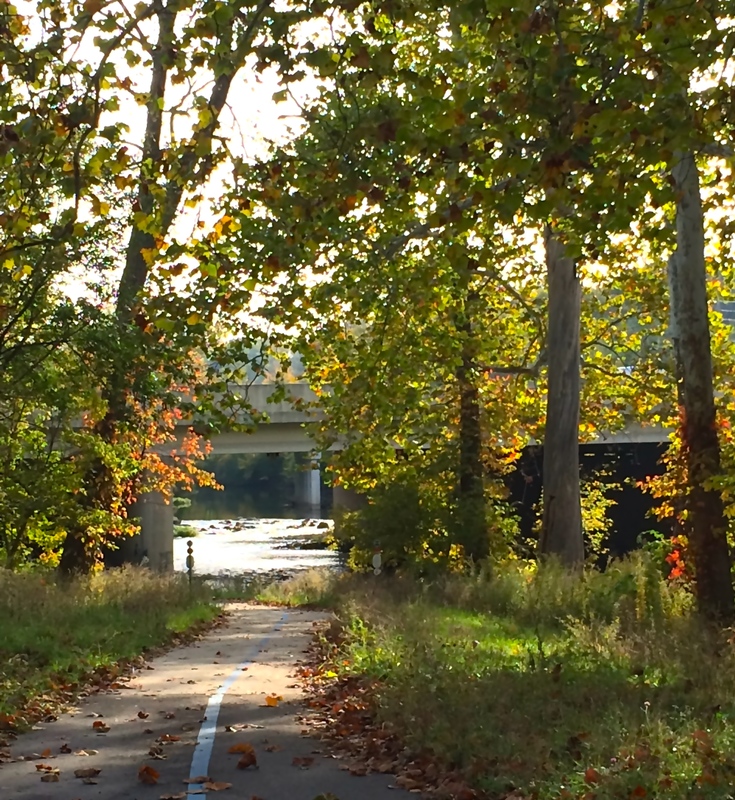 Skiles Test Nature Park is the northern trailhead of the Fall Creek Parkway, making it easily accessible on foot or by bicycle. Though the park has a somewhat checkered past, it is now a beloved spot for day hikers and bird watchers from across the city and state. 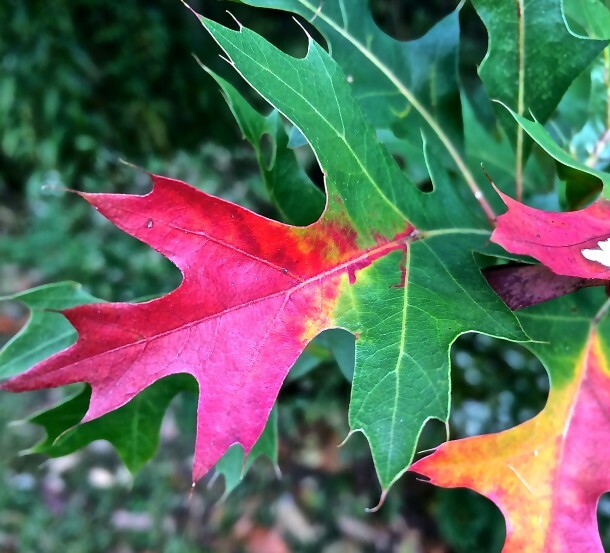 This is especially true in the cooler months of fall, when the park’s maple and beech trees are exploding with rich golds, oranges, and reds. As I stepped onto the trail, I noticed two deer nibbling grass, enjoying the last rays of sunshine before winter’s arrival. A placard at one of the trailheads helps hikers identify trees in the park. 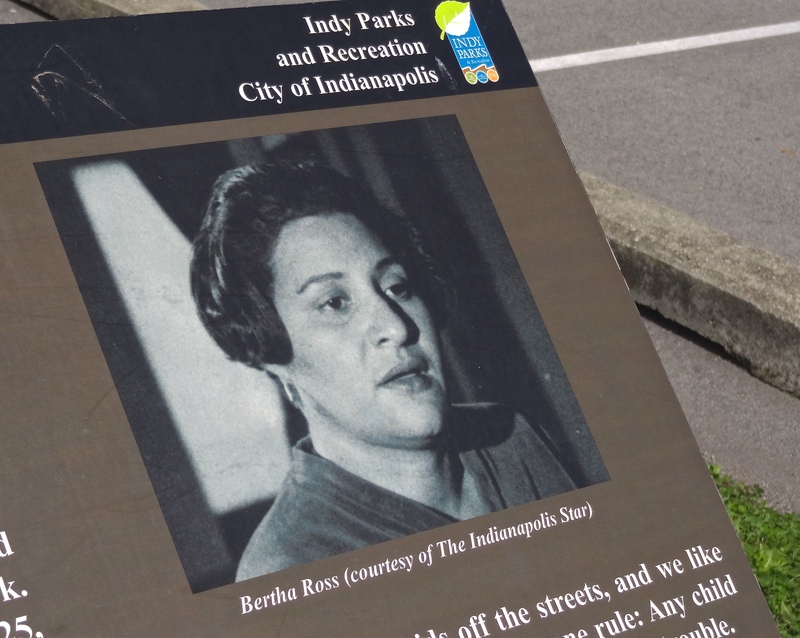 Perhaps it is fitting that one of the most unspoiled corners of the Indianapolis park system once belonged to one of the city’s most reclusive residents. Skiles Test Nature Park is the perfect place to spend an early morning in quiet contemplation, just as Test himself might have done. 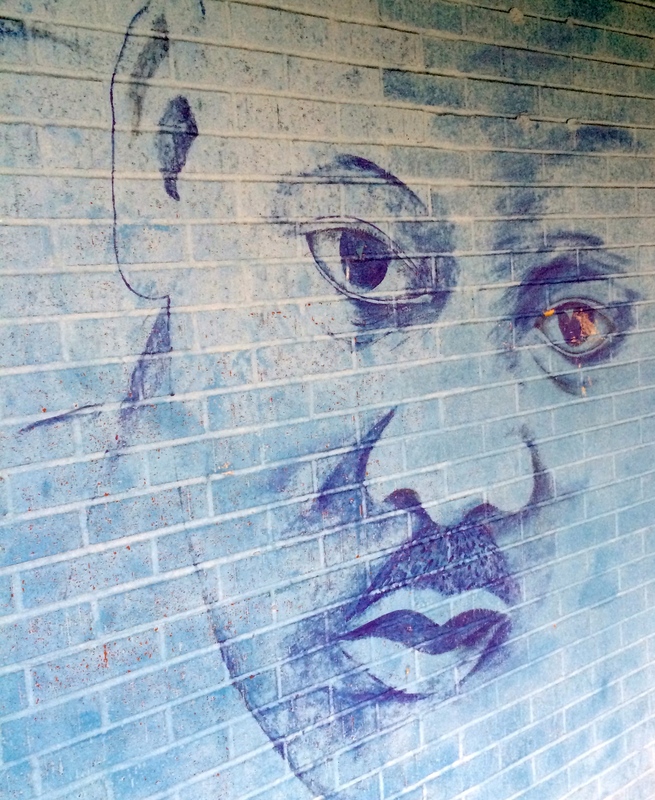 Read more about the legends of Skiles Test in Ryan Hamlett’s article from last year. I had wondered “for years” if the Test Building at Market and the Circle and Skiles Test’s “House of Blue Lights” were “related”! 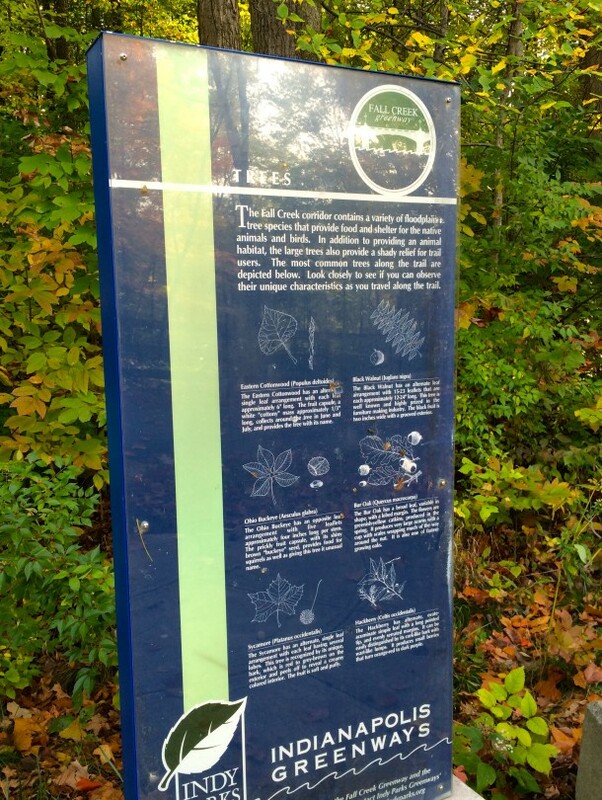 Where can Iget a map of of Skiles Test Nature Park?